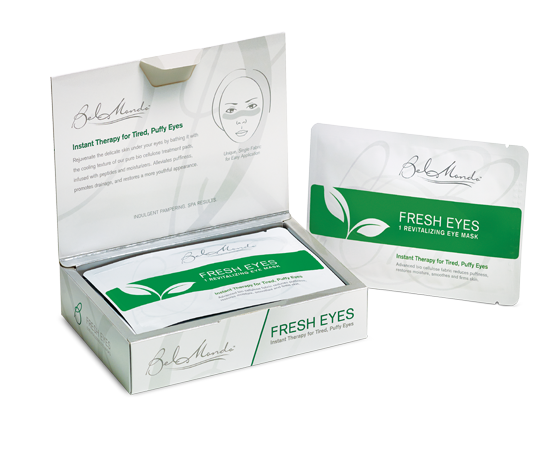 When it comes to facial sheet masks, your skin knows what it likes: all-natural bio cellulose! 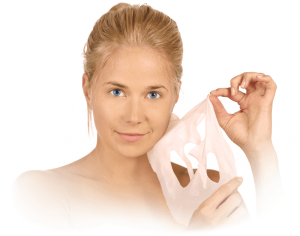 No other mask fabric hydrates like bio cellulose, adheres like bio cellulose, or produces healthy, radiant complexions like bio cellulose. 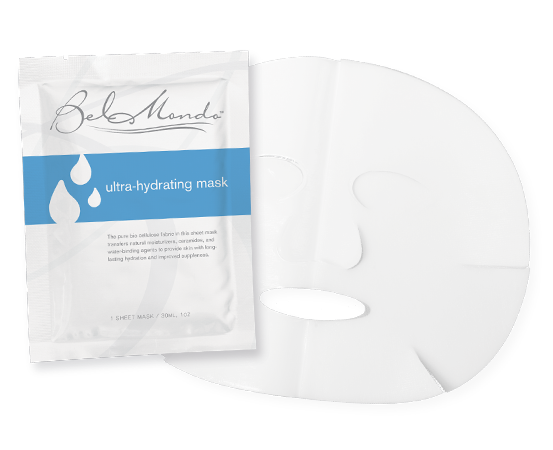 It’s no wonder that Bel Mondo’s premium sheet mask line is fast becoming the trusted choice of spa and med spa professionals, coast to coast. 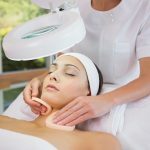 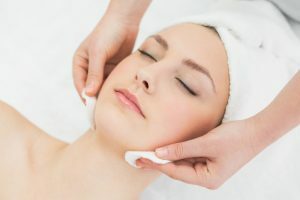 Estheticians love the therapeutic properties of bio cellulose. 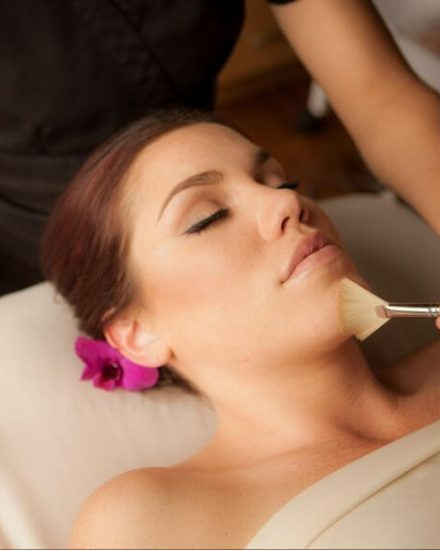 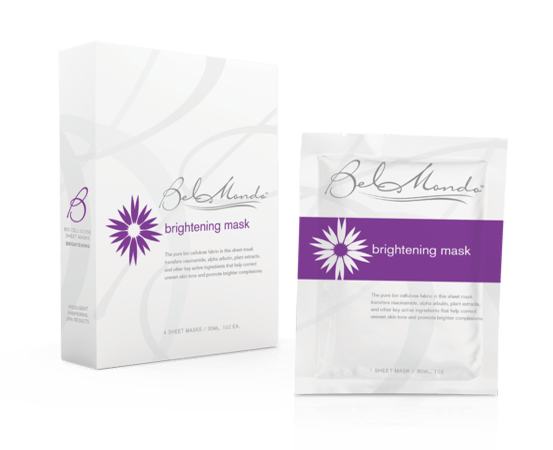 They incorporate our masks into basic facial services, and use our masks to calm and soothe skin after a variety of resurfacing procedures, from microdermabrasion to micro needling. 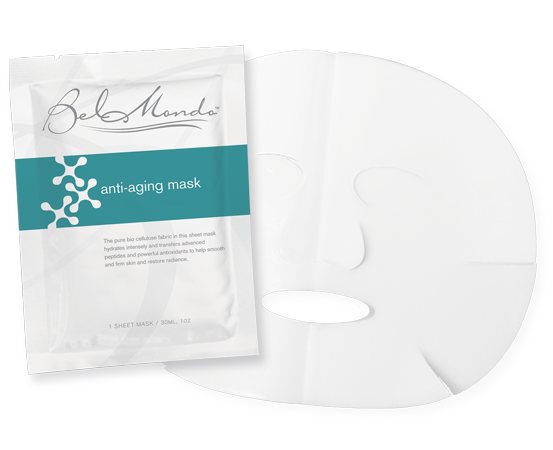 Compare the quality of our bio cellulose mask line to ordinary cloth or pulp sheet masks, and then do what skin care professionals are doing with confidence every day: choose Bel Mondo! Bel Mondo’s masks offer exceptional quality and are therapeutic. 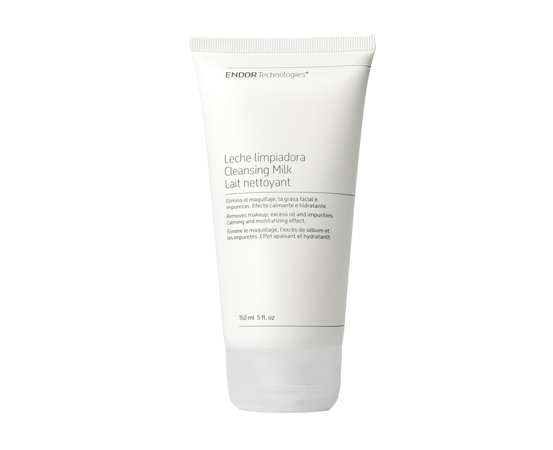 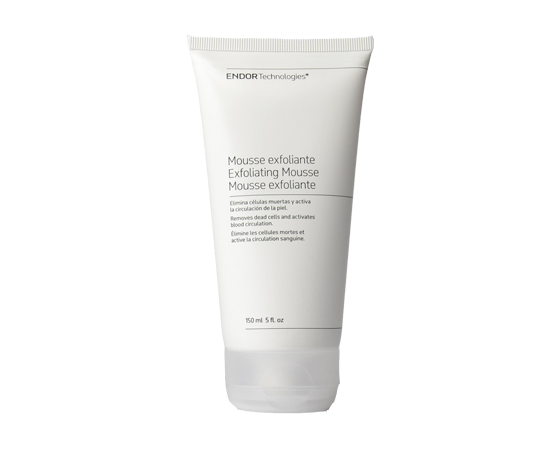 The formulations are superior to any other mask I have used. 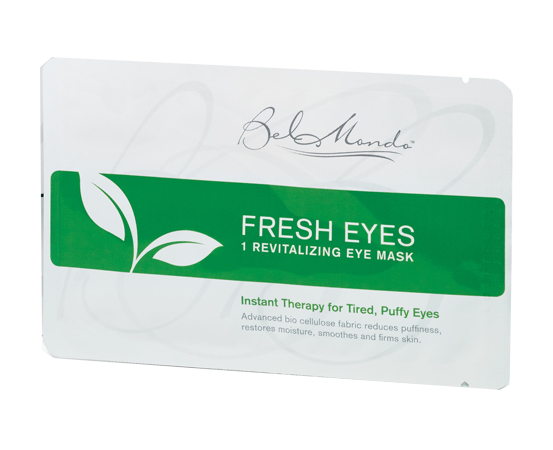 They’re a great complement to peels and microdermabrasion, calming our clients’ skin and helping them to relax after procedures. 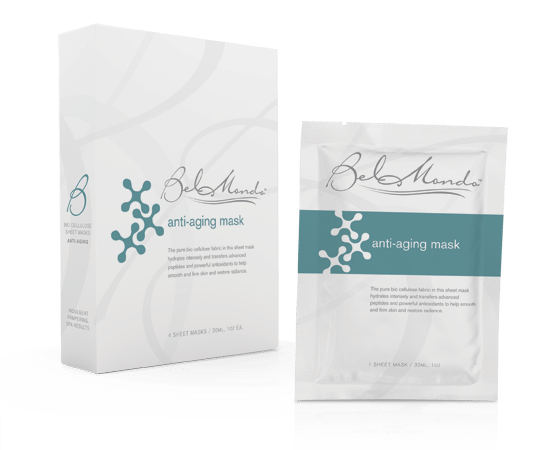 Bel Mondo’s facial and décolletage masks feel amazing. 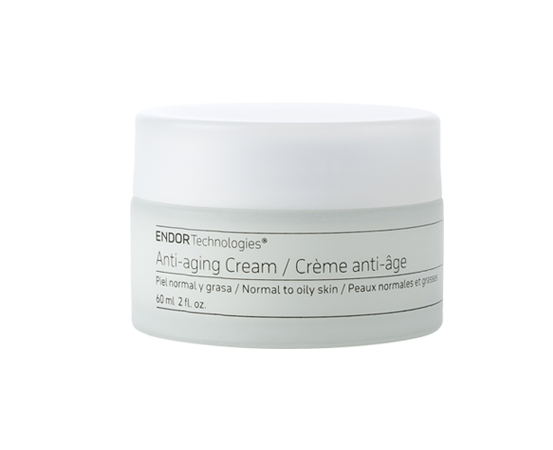 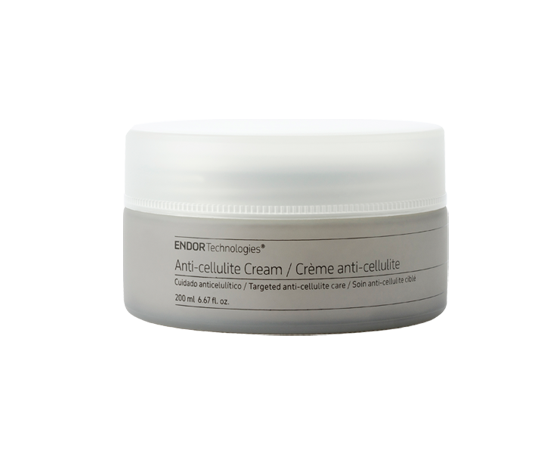 Skin instantly feels smooth and plump. 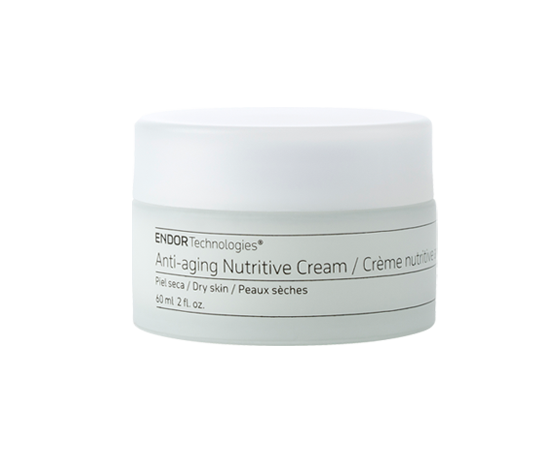 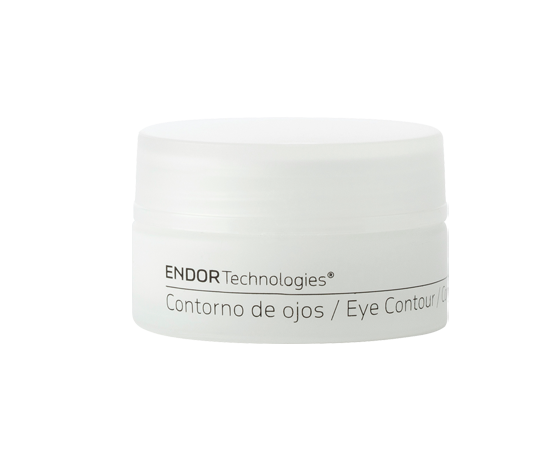 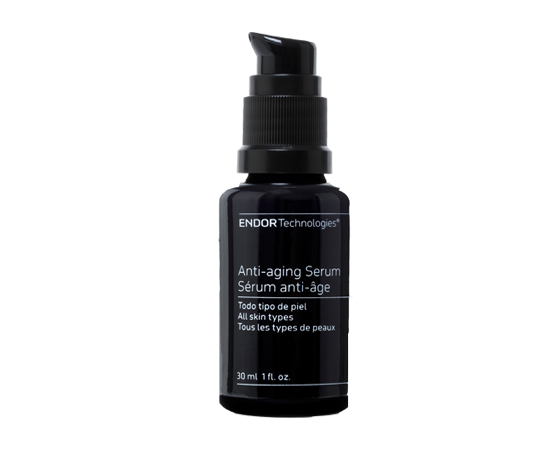 They lift and hydrate skin exactly where it needs it, providing a luxurious experience. 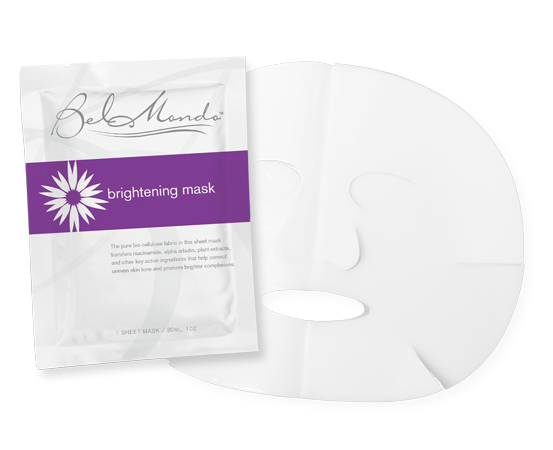 The mask completes any facial perfectly, and does exactly what it claims to do – tighten, brighten, hydrate and refresh the skin. 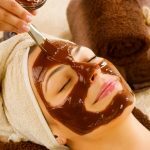 The texture adheres to the contours of your face, letting the skin soak all the goodness, putting a nice finishing touch on a spa treatment.